Thanks for sharing your instructions, MPT!!! 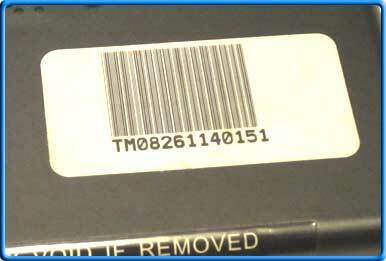 The serial number for the Livewire can be found in two places. The first and easiest place is the UPC sticker on the back of the tuner. The Livewire serial number is 13 digits and starts with LW or LT. If you no longer have the white UPC sticker on the back of the tuner, the serial number can be found by powering on the programmer using the USB cable or the OBDII cable. Once powered, go to the Dealer/Device Info Menu (icon question mark). 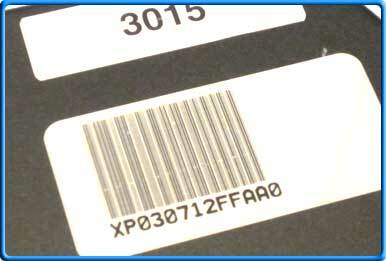 The serial number for the SF3/X3 can be found in two places. (older versions started with X3), while the X4 starts with X4. 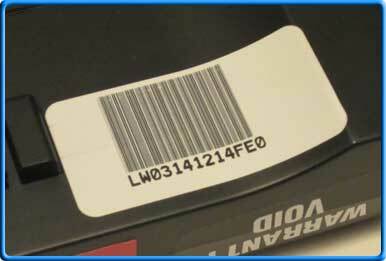 If you no longer have the white UPC sticker on the back of the tuner, the serial number can be found by powering on the programmer using the USB cable or the OBDII cable. Once powered, go to the Device Info Menu. 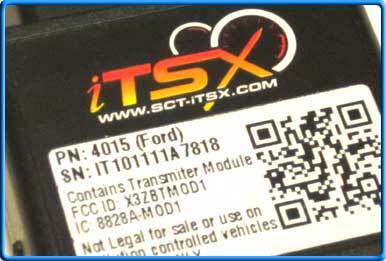 The serial number for the TSX can be found in two places. (M for Monitor, D for Dongle). The iTSX serial number is 13 digits and starts with IT.